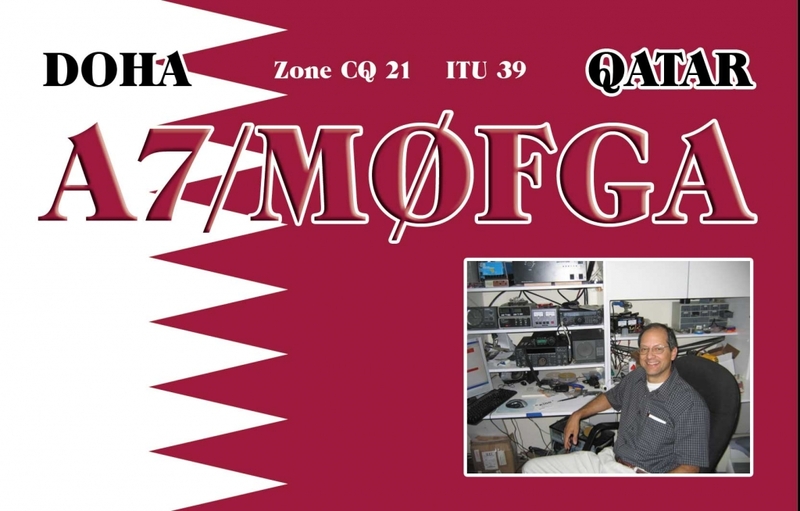 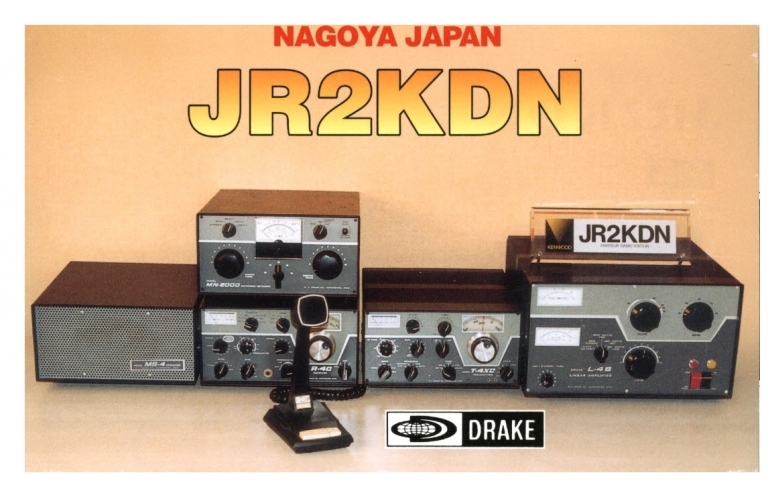 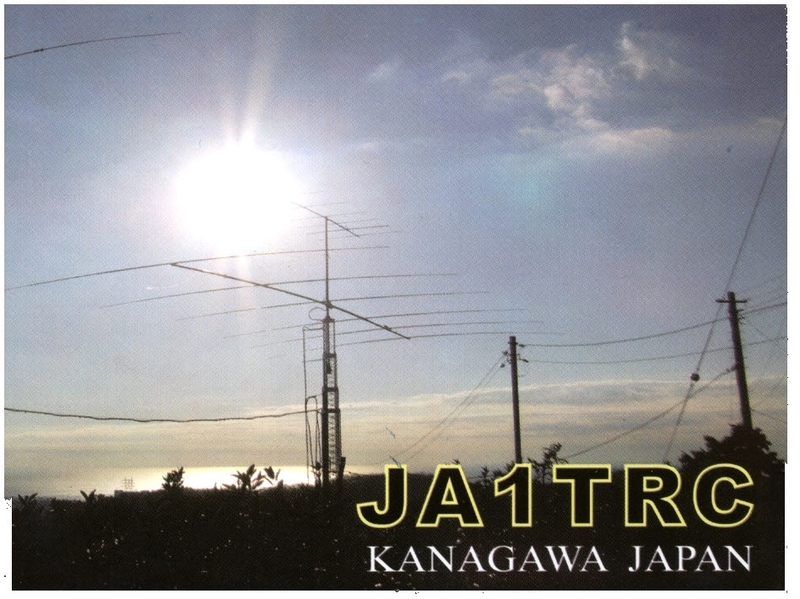 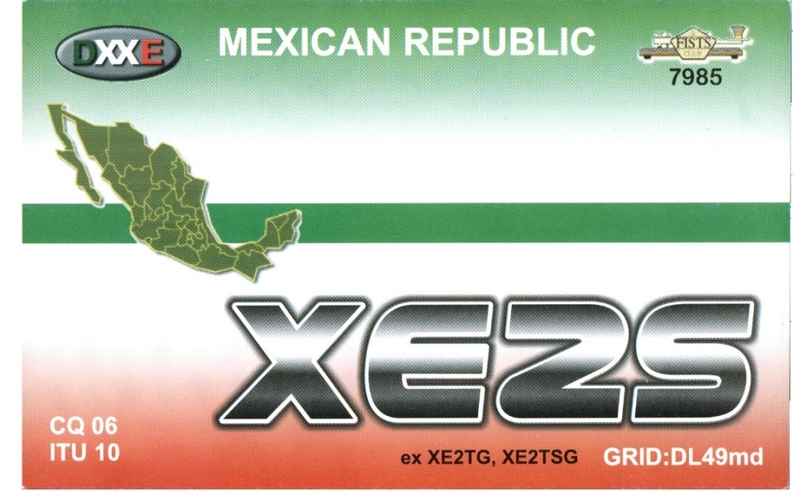 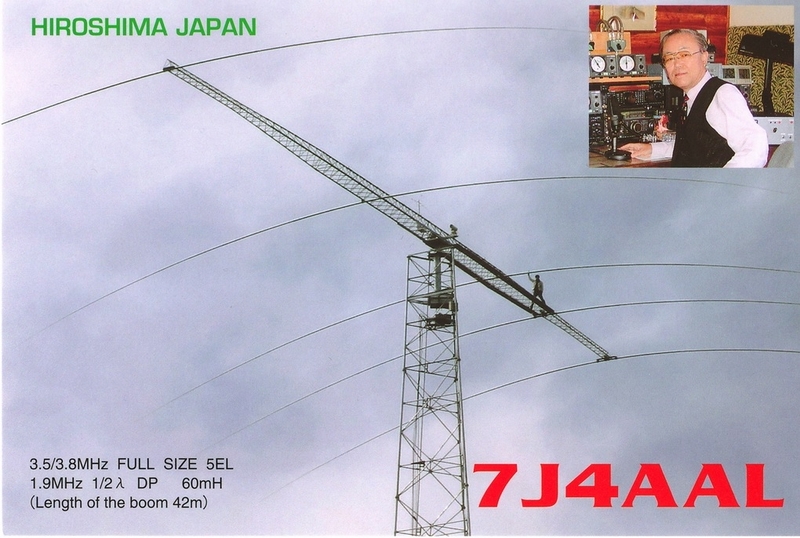 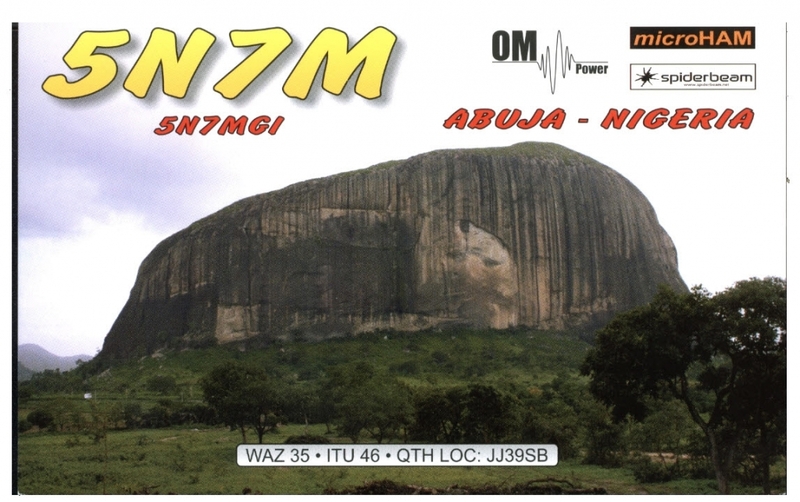 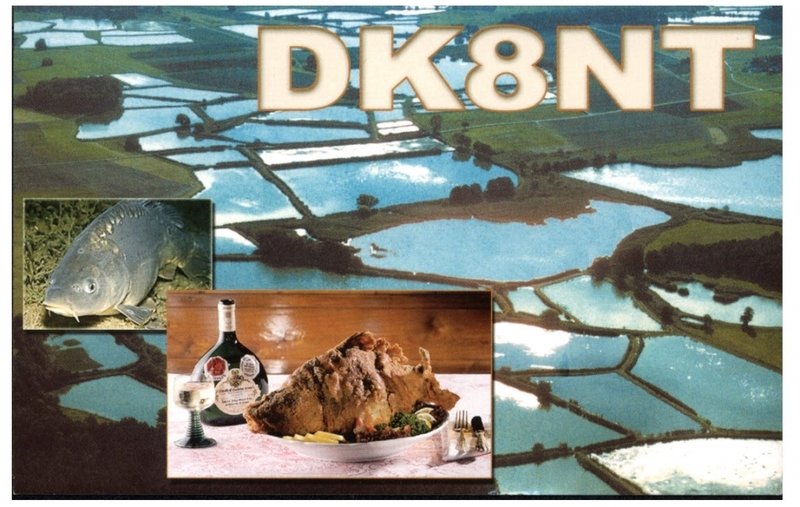 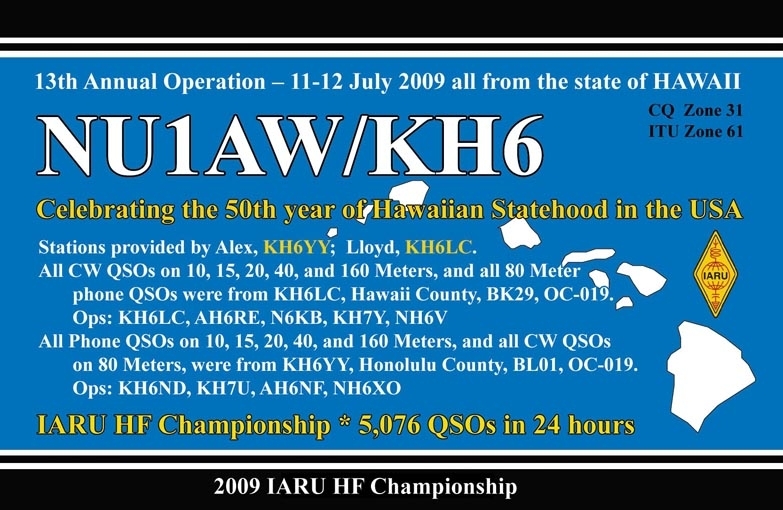 Check out all you need to know about QSL cards. 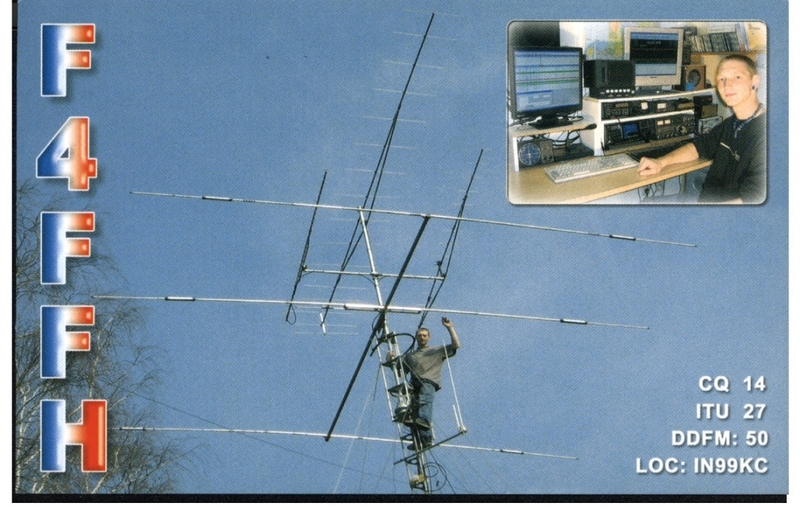 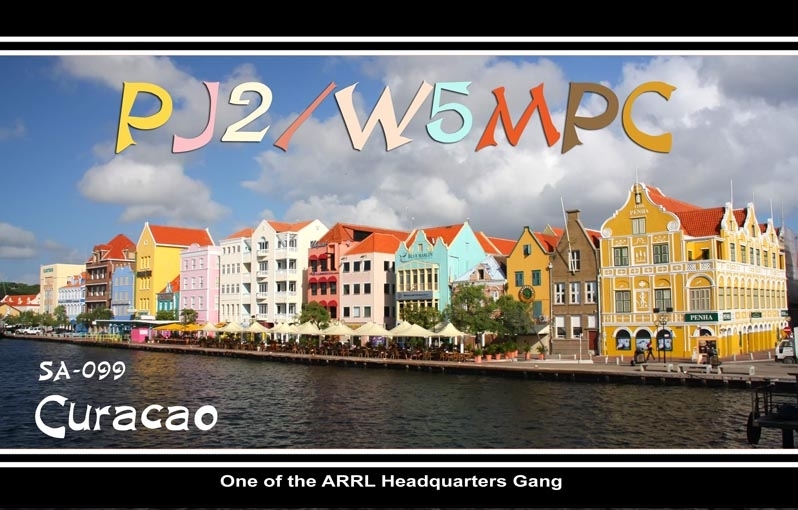 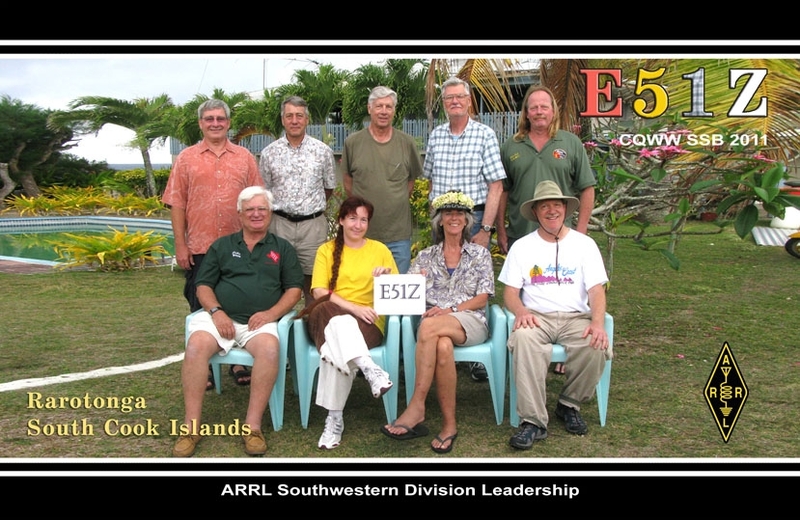 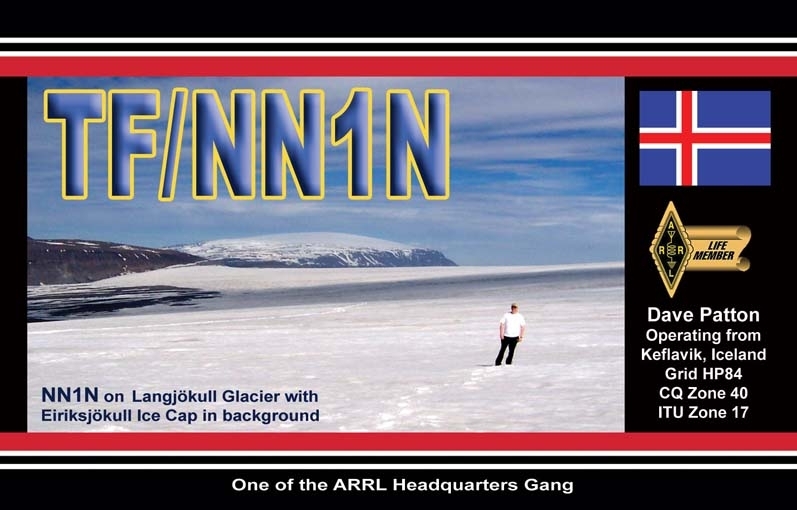 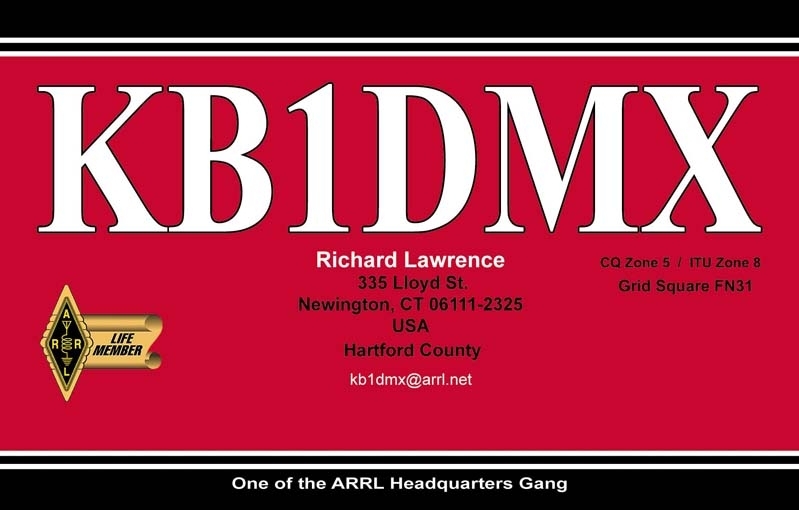 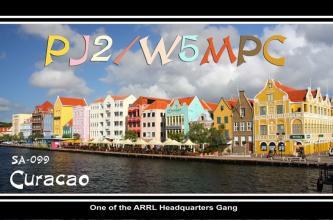 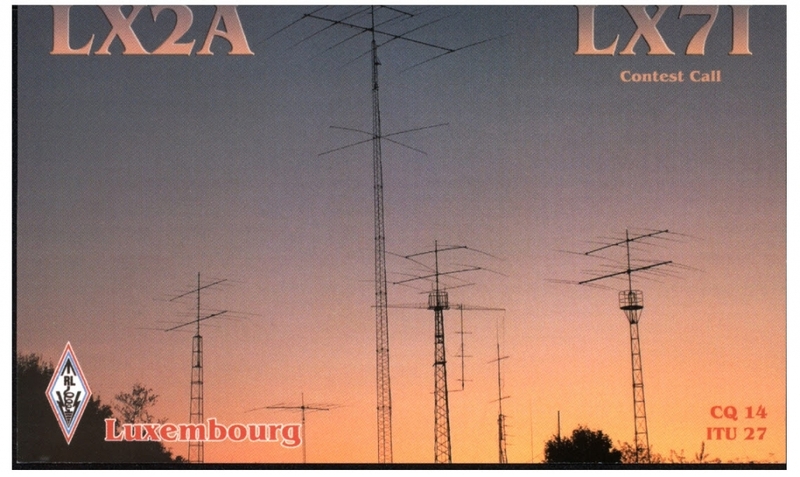 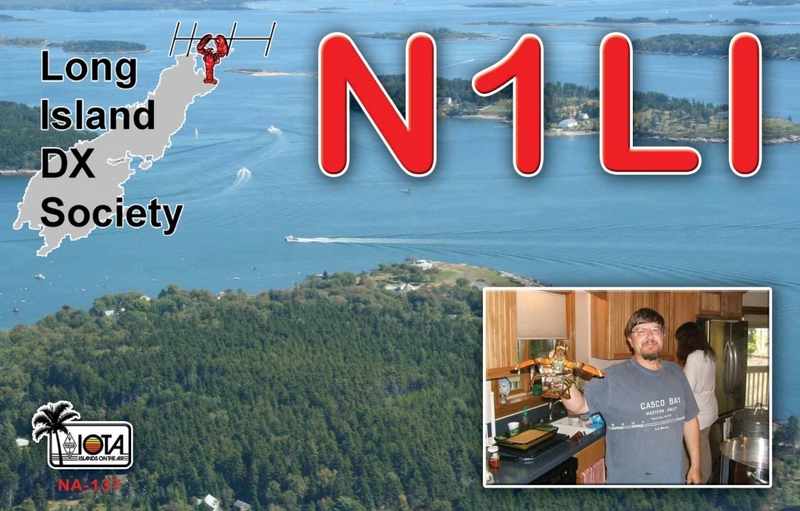 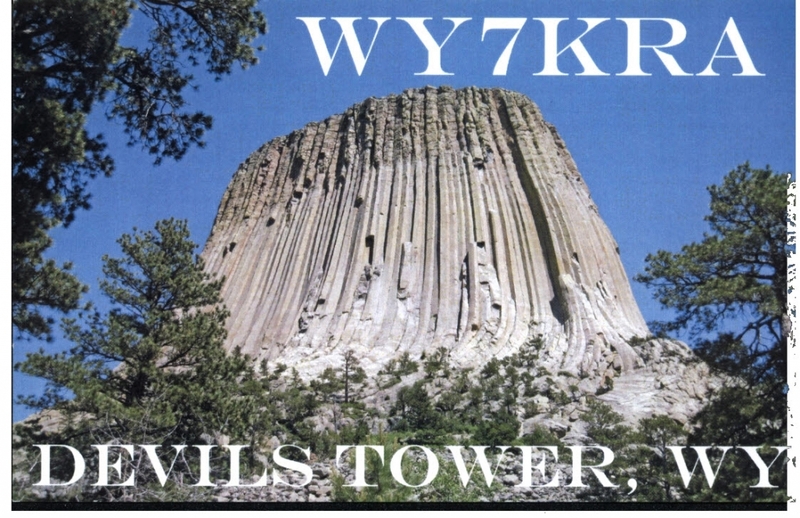 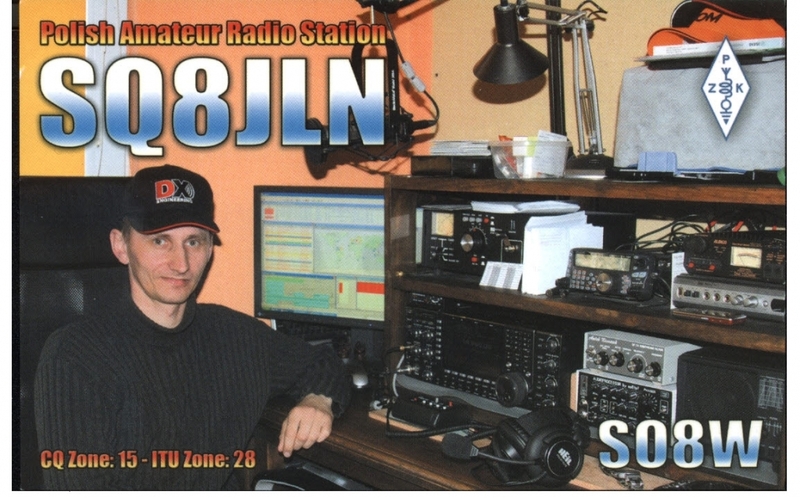 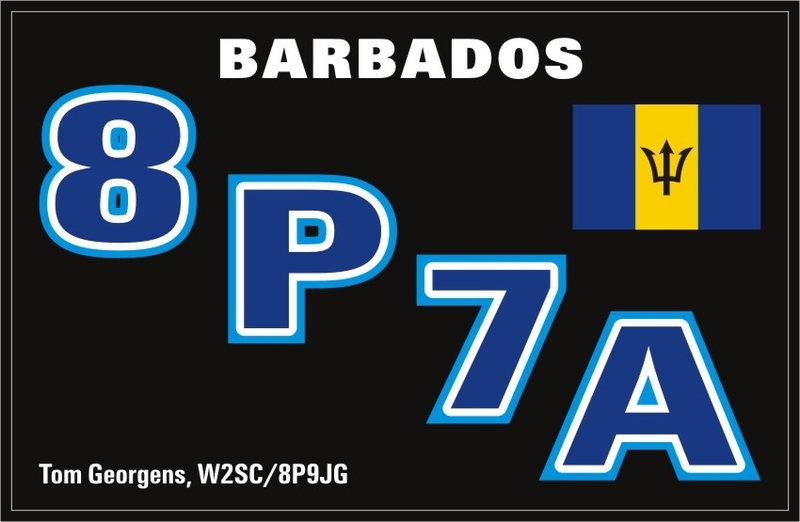 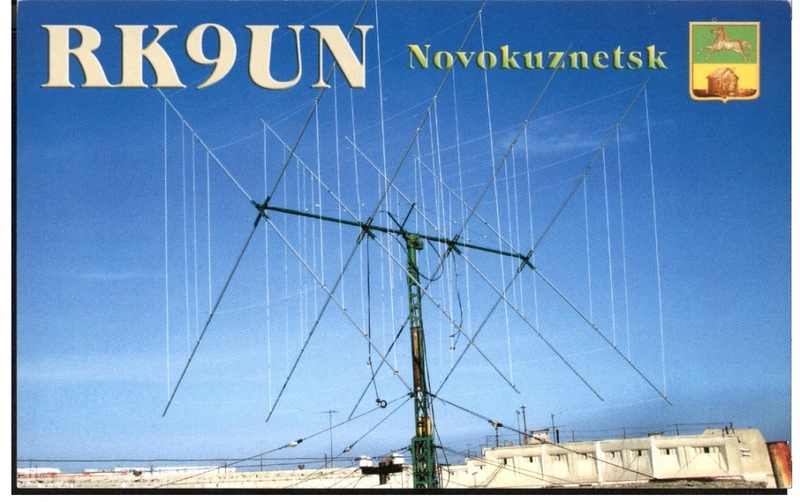 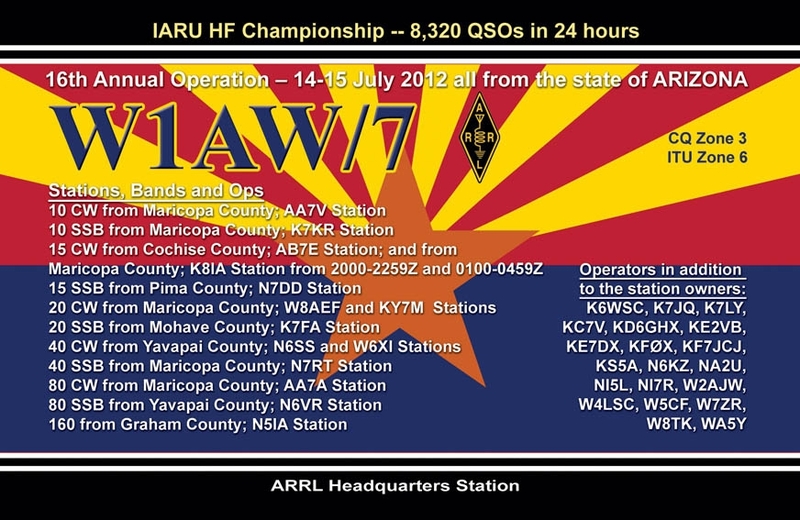 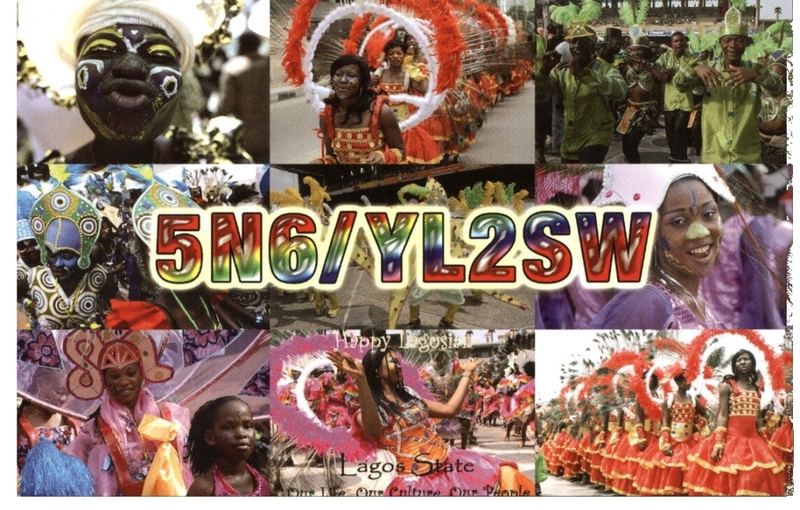 The Outgoing QSL Service is for ARRL members who wish to have their QSL cards sent to contacts. 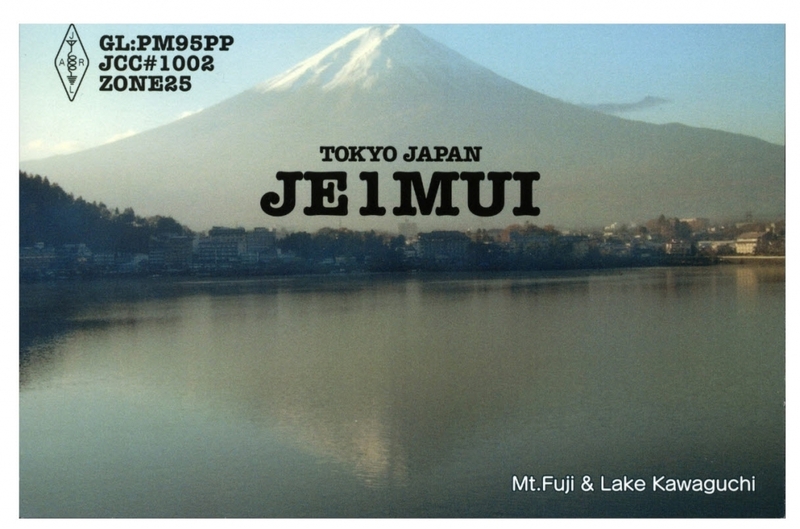 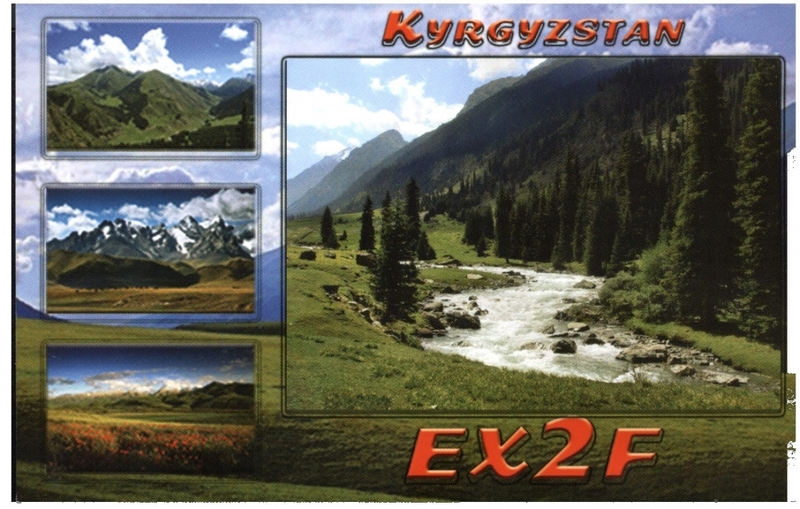 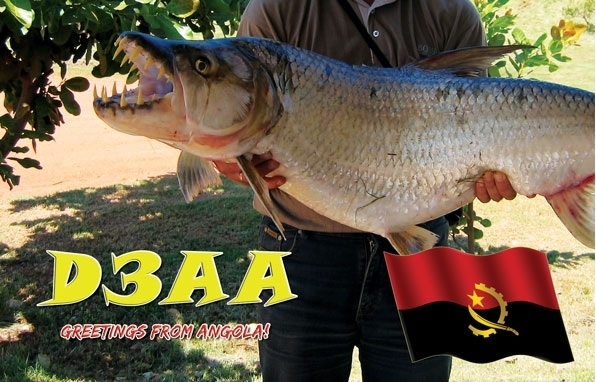 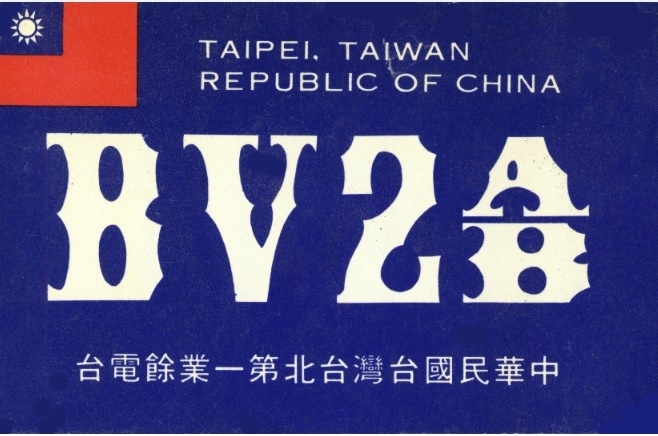 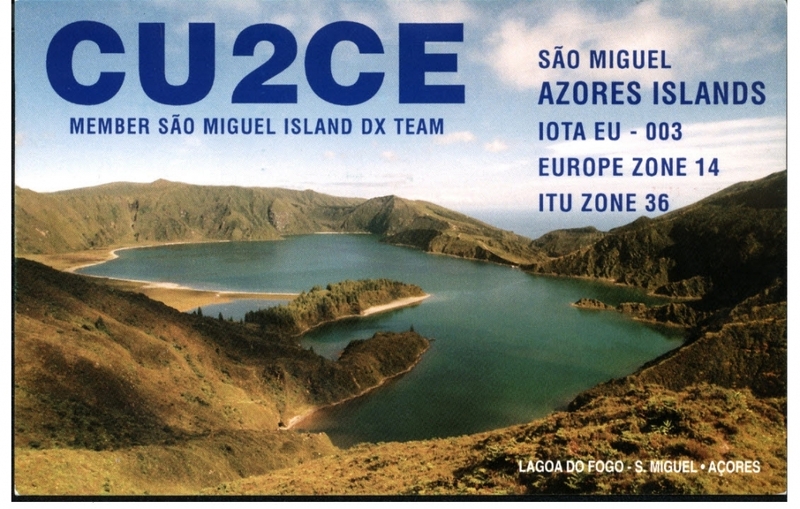 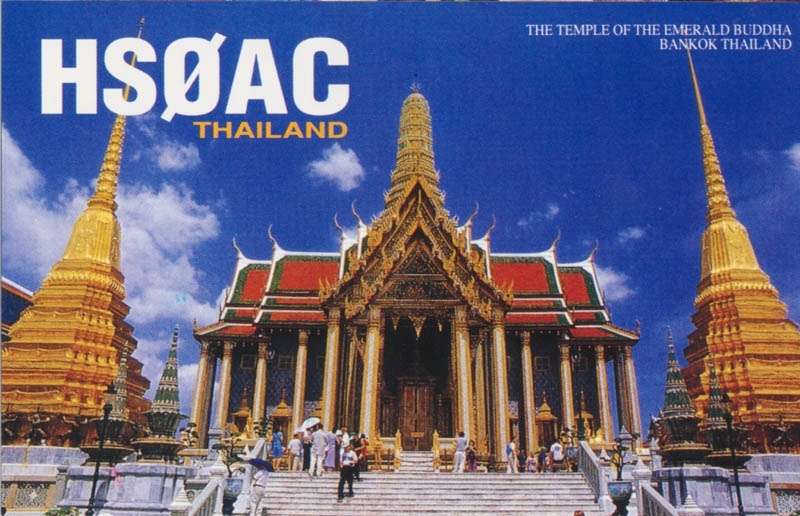 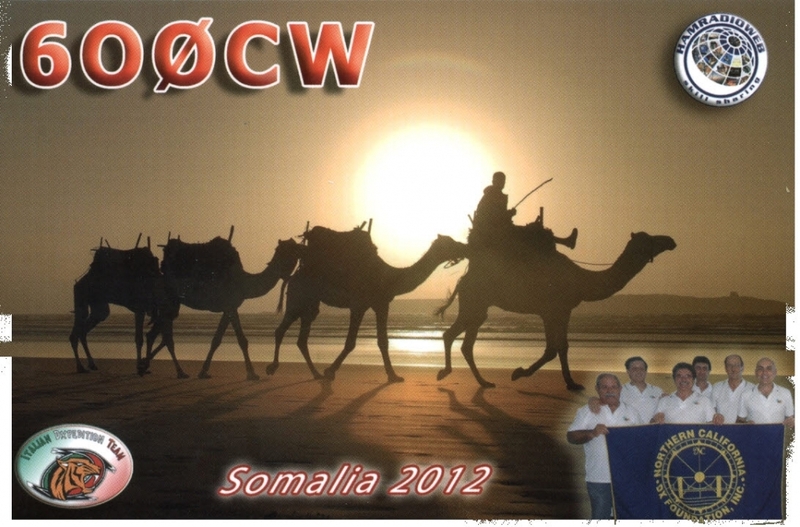 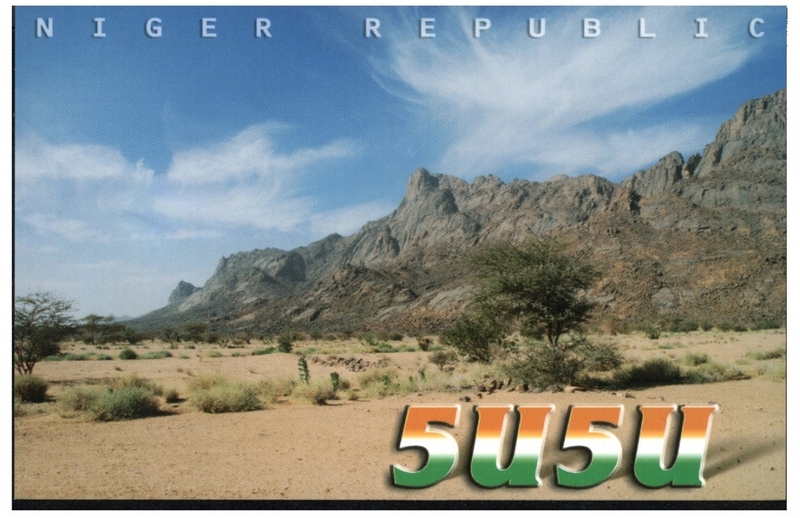 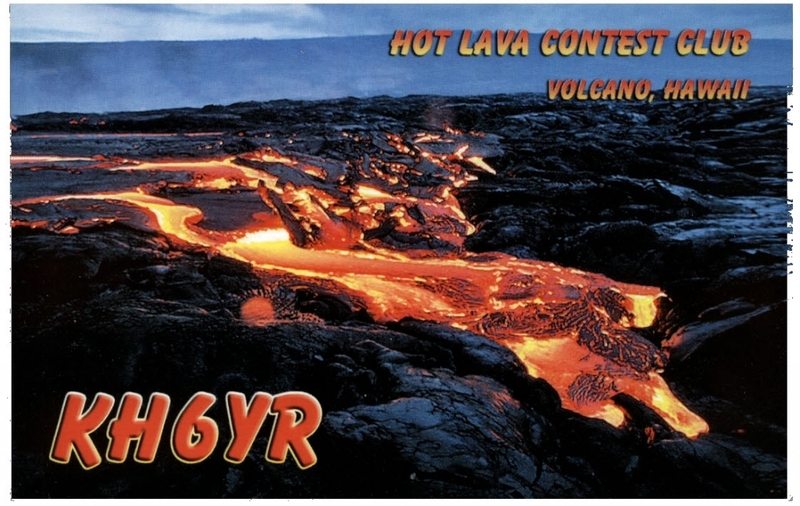 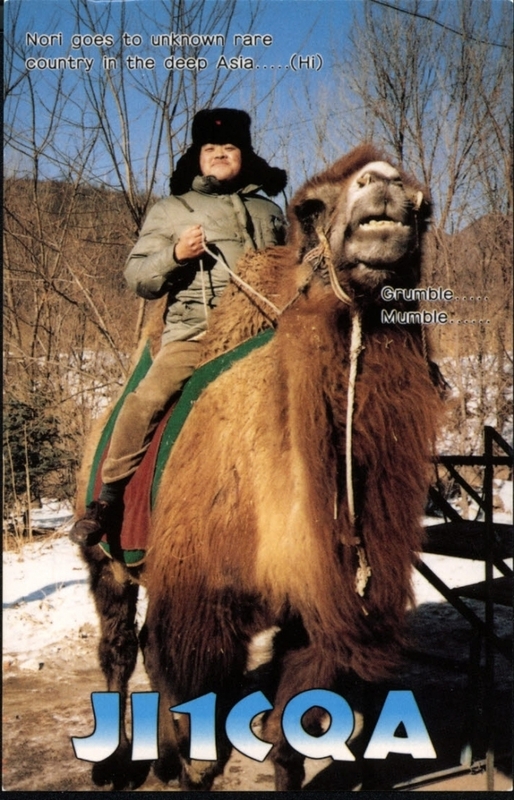 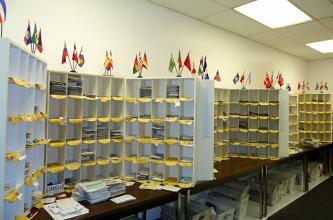 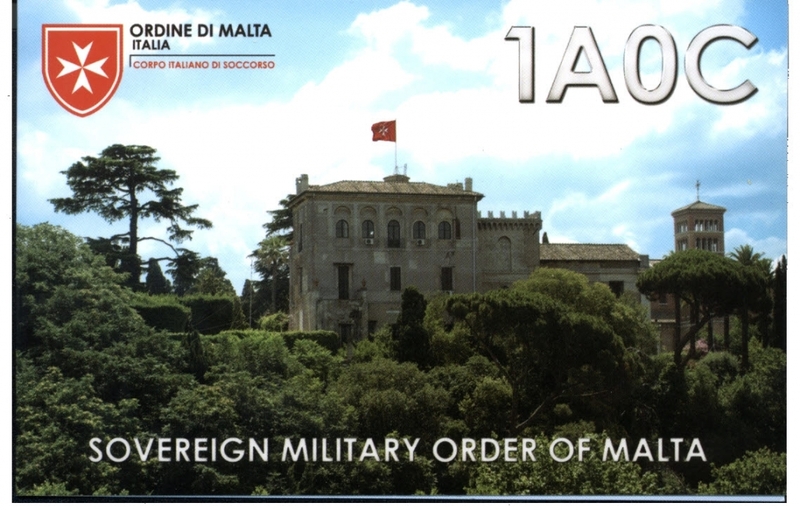 The Incoming QSL Service acts as a central clearing house for QSL cards arriving from foreign countries.